Are you a landlord? Realtor? Property management company? 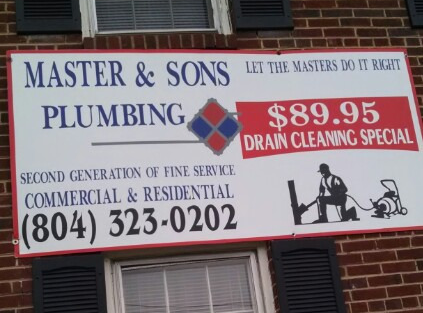 Master & Sons Plumbing can keep all the plumbing on your property in proper working order. 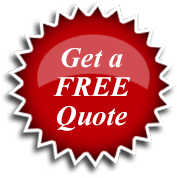 Master & Sons also has a top notch maintenance and handy man team, that can replace or repair. We will keep tenants happy, impress prospective buyers, and save you money with prompt and professional plumbing and property repair, plus maintenance services on a regular basis. 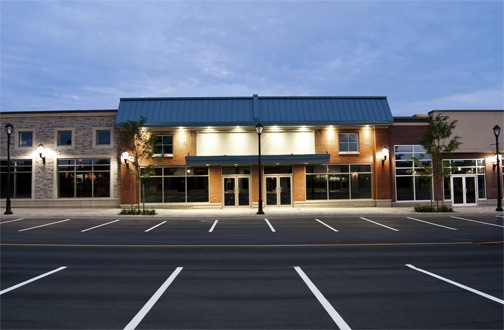 Master & Sons will get your Business, Rental or Home Ready to Sell, Move in or Out.